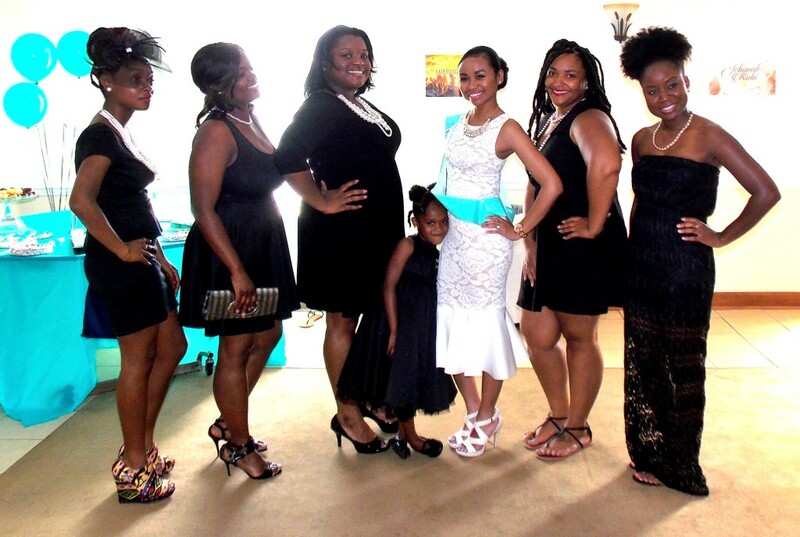 One of the most vital parts of wedding planning is when the bride-to-be celebrates her upcoming matrimony at her bridal shower thrown by her host(s). My bridal shower was hosted by all of bridesmaids and let me start by saying they did an amazing job! I am a simple gal and it does not take much to please me so no matter what my hosts would have decided to do for my shower, I would have been extremely pleased. But yet again, they went exceedingly above my expectations. 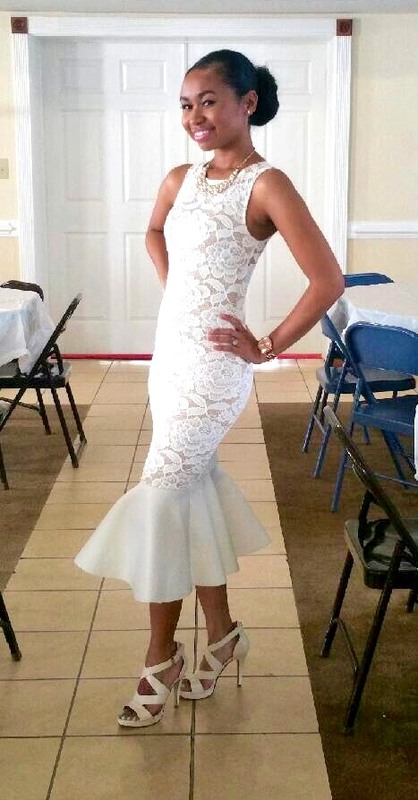 My maid of honor, Mercedes Matthews, originally asked me if there were any themes or locations that I desired and the only theme that came to mind was “Breakfast at Tiffany’s”, the famous movie starring Audrey Hepburn. 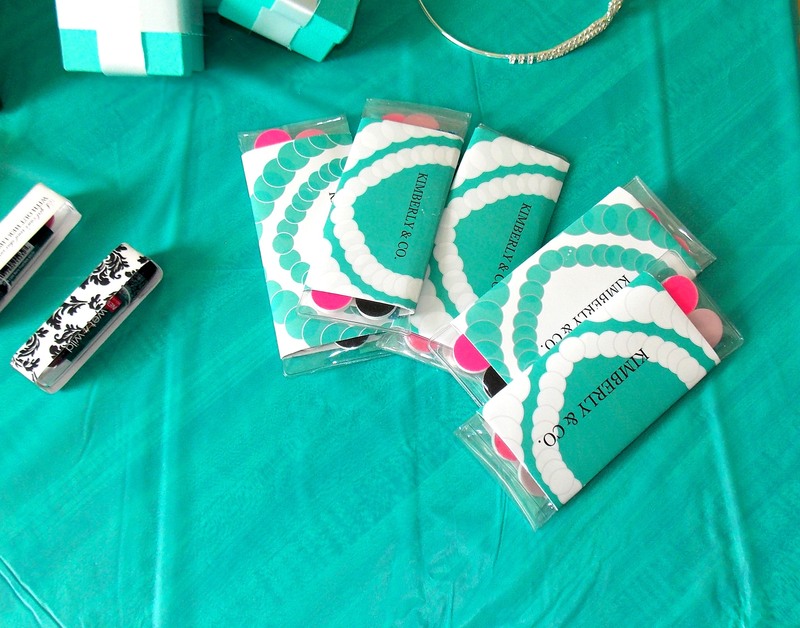 I love the movie, Tiffany & Co., Audrey, and just simply thought it was a cute theme no matter the occasion. So being the superwoman that she is Mercedes made my vision a dream come true! All of the girls pitched in financially but Mercedes made sure that this process was as stress-free as possible for me. She kept me out of the loop so that it would be a surprise on the day of the shower and she kept true to her promise. I was not stressed nor did I have any clue of all of the cute ideas she was putting together. 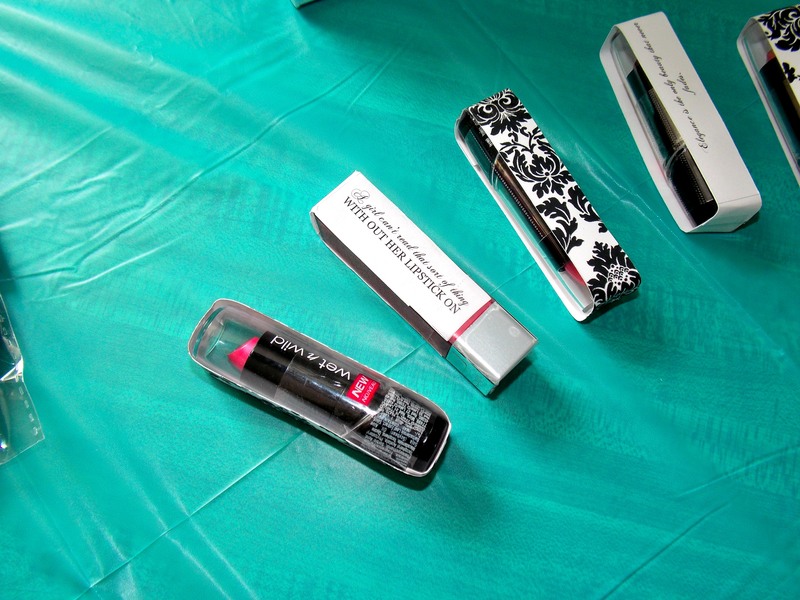 What I loved the most was the attention to detail that was put into my bridal shower. The bridal shower favors wrapping was made by Mercedes to go along with the “Breakfast at Tiffany’s” theme and I must say absolutely CUTE! 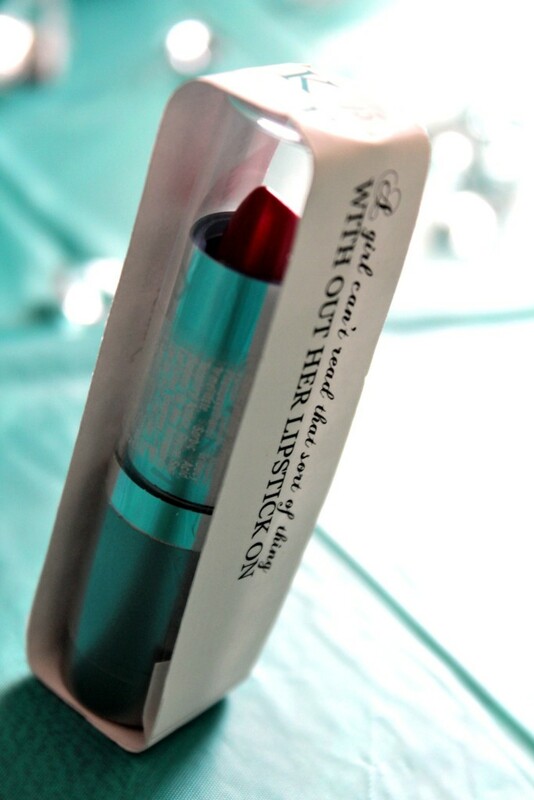 For the favors, we gave Wet N Wild lipsticks because “a girl can’t read that sort of thing without her lipstick on”, a quote that Holly Golightly said in the movie. 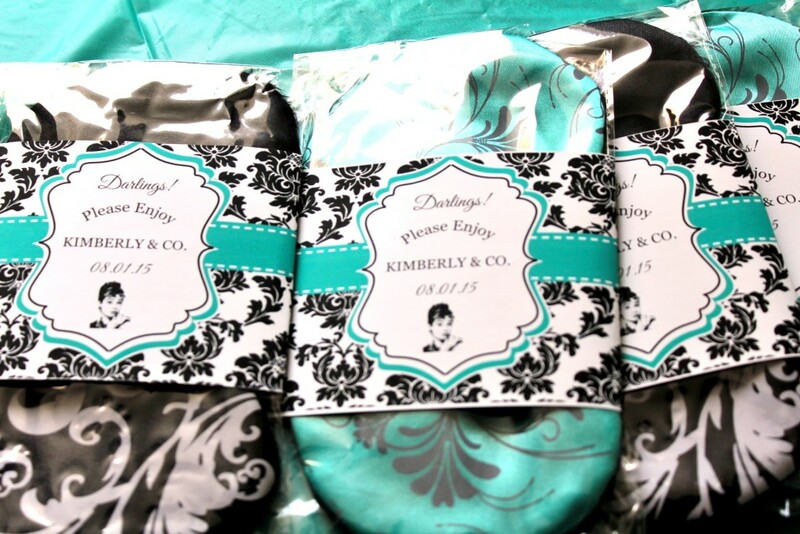 Also given were sleep masks because Holly Golightly would not get her beauty sleep without one. 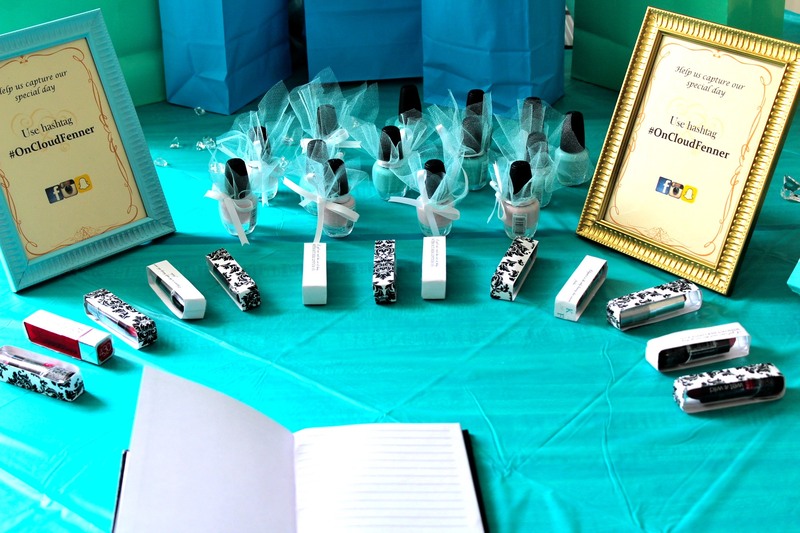 Last but not least, a turquoise nail polish and finger nail file wrapped in Tiffany’s themed wrapping designed by Mercedes. 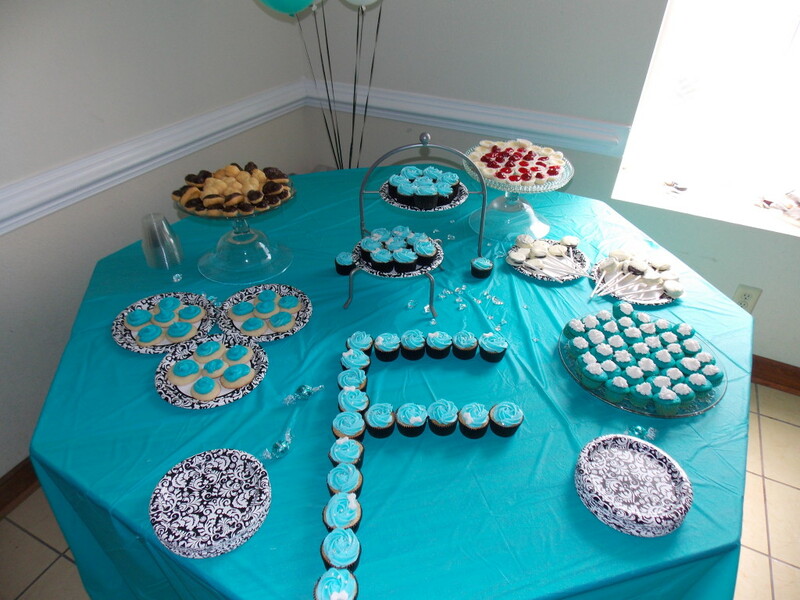 We had turquoise cupcakes that were ordered and other various desserts that were made from scratch by loved ones. Trust me when I say you could taste every bit of the LOVE that was put into each of the desserts! Finger lickin’ good! My bridesmaids all wore black to represent Holly Golightly played by Audrey Hepburn in the movie and I wore white representing the anxious bride-to-be. The day was filled with love, laughter, games, food, family, friends and that is what matters to me the most. The bachelorette party is still currently being planned even with 24 more days to go until the big day! Whatever we decide to do… I KNOW will be a story to tell for another day! !